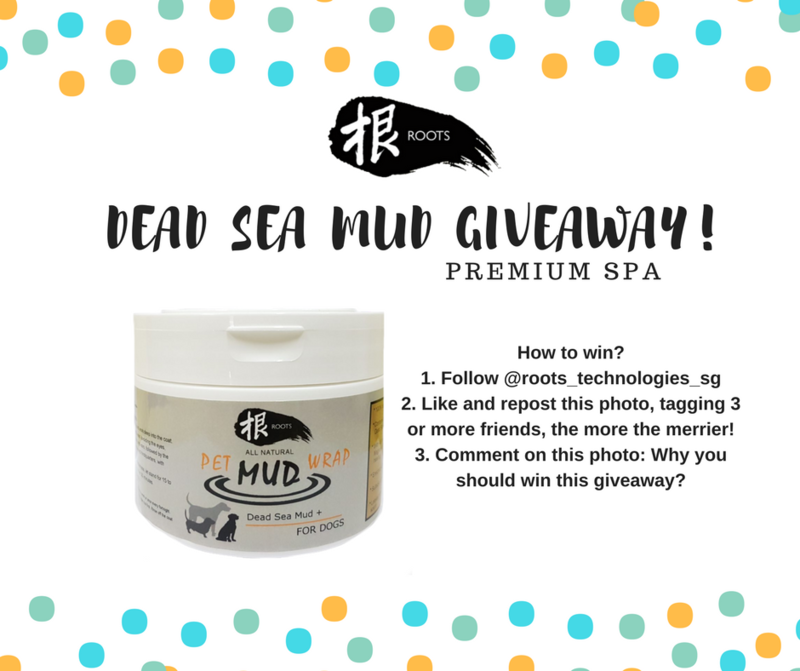 Home / Uncategorized / Dead Sea Mud Giveaway on Instagram! What is Dead Sea Mud SPA? Simply follow the instructions on the above photo to stand a chance to win a Dead Sea Mud SPA! Head over to Instagram right now!